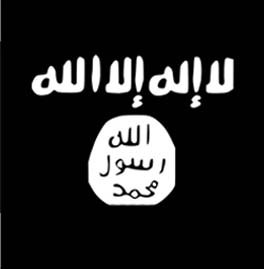 The State Department announced today that Aliaskhab Kebekov (also known as Ali Abu Muhammad al Dagestani) has been added to the US government’s list of specially designated global terrorists. 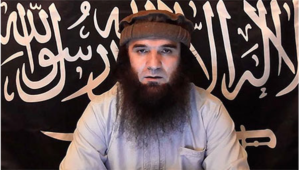 Kebekov took over as the head of the al Qaeda-affiliated Islamic Caucasus Emirate (ICE) in early 2014, following the death of his predecessor, Doku Umarov. Indeed, Kebekov’s allegiance to al Qaeda became obvious after the rivalry between Ayman al Zawahiri’s organization and the Islamic State, ruled by Abu Bakr al Baghdadi, flared up last year. ICE has deep ties to the jihad in Syria, as the group has provided both leaders and fighters to multiple organizations. While some of these Caucasus jihadists hold key positions in the Islamic State, others remain loyal to al Qaeda. 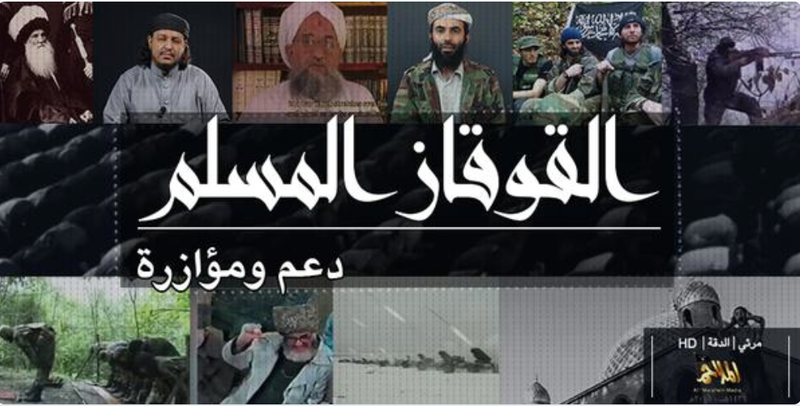 For instance, the Chechen-led Jaish al-Muhajireen wal Ansar is still loyal to the ICE emir and al Qaeda despite its attempts to remain neutral in the fight between the Islamic State and its jihadist rivals. 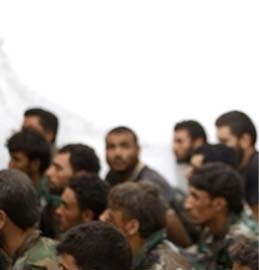 The jihadists’ differences in Syria have migrated back to Chechnya and Dagestan. In December of last year, the head of Vilayat Dagestan (a so-called “province” of ICE) broke from Kebekov and declared his allegiance to Baghdadi. Other jihadists did the same, causing a crisis for Kebekov’s leadership. In short order, Kebekov named a new emir for the Vilayat Dagestan, which remains a part of ICE’s operations. But the dissent within Kebekov’s ranks created an international stir within jihadist circles. 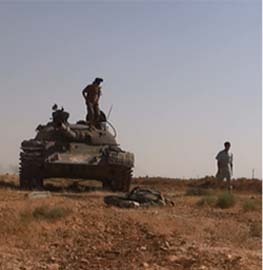 And al Qaeda rallied its wagons around Kebekov. One of the AQAP officials featured in the video is Harith bin Ghazi al Nadhari, who was killed in a US drone strike in late January. Nadhari was also one of the signatories on the statement that denounced the ICE defectors and endorsed Kebekov as the group’s leader. After Nadhari’s death was announced, both the Vilayat Dagestan and Ansar al Din, which is a coalition formed by the Jaish al-Muhajireen wal Ansar and other groups in Syria, issued eulogies honoring him. 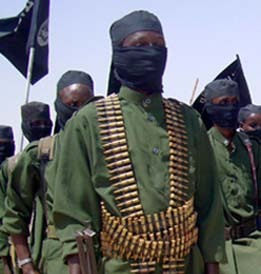 This was just one indication, of many, that the groups remain part of the al Qaeda network. The ICE emir was likely referencing the jihadist guidelines issued by al Qaeda under Zawahiri’s direction. Al Qaeda is attempting to limit the jihadists’ civilian casualties in the Muslim majority world as it tries to build a broader base of popular support. The State Department reports that, in December 2014, Kebekov “praised the killing of 14 Chechen law enforcement officers by militants who claimed allegiance to him and the Caucasus Emirate.” That operation was consistent with Zawahiri’s guidelines, as the jihadists targeted security officers. But other attacks may violate the directive. In 2013, Foggy Bottom notes, “Caucasus regional police sources reported that Kebekov ordered the killing of Sheikh Said-Afandi Chirkeyskiy, a prominent moderate religious leader in the Republic of Dagestan, also in the North Caucasus region of Russia, who was ideologically opposed to the Caucasus Emirate.” It is unknown what ideological justifications Kebekov offered for the assassination, assuming that he ordered it. Still, Kebekov does not hide his fealty to Zawahiri. 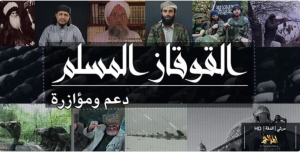 In September 2014, Kebekov released another video addressing Zawahiri and other leading jihadist ideologues as the “scholars of the ummah,” or international community of Muslims. 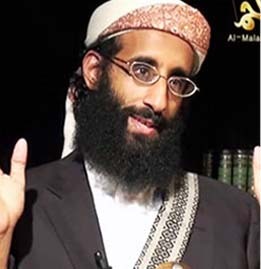 All of the other scholars addressed by the ICE head in the video back al Qaeda in its rivalry with the Islamic State. The other scholars included: Abu Muhammad al Maqdisi, Hani al Sibai, Tariq Abd al Halim, and Abu Qatada al Filistini, all of whom have criticized Baghdadi. Kebekov referred to the “scholars” collectively as “our valued brothers, the loved ones, the delights of our eye.” It is likely that he addressed them in these glowing terms as a reply, of sorts, to the Islamic State and its supporters, who have been accused of slandering the veteran jihadist ideologues for not supporting the Islamic State. In late September and early October of last year, Kebekov played a leading role in promoting a jihadist truce initiative in Syria. He joined other al Qaeda ideologues in issuing “An Initiative and Call for a Ceasefire Between Factions in Syria.” The proposed truce aimed to take advantage of the America-led bombing campaign in Syria to promote a ceasefire between the Islamic State and its foes. 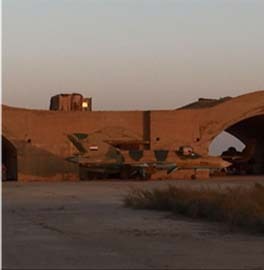 The Islamic State did not formally agree to such a deal.